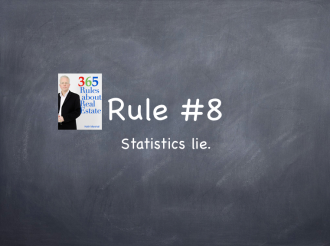 Rule #8: Statistics lie. Newspapers love to report on statistics. Read between the lines. Make sure the sample size is large enough to have meaning….